Having sufficient income that you cannot outlive is the #1 retirement concern. The solution to that problem, based on current evidence and research, incorporates a number of income strategies and sources, all dependent on a person’s risk style. 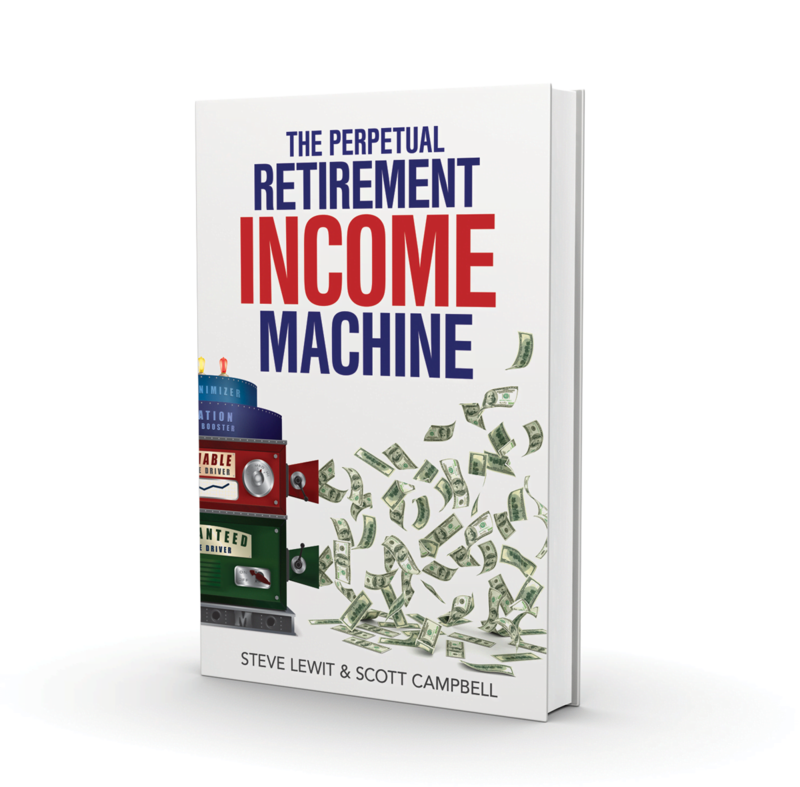 When complete, that solution creates a machine like source of income, a Perpetual Retirement Income Machine known as a PRIM. 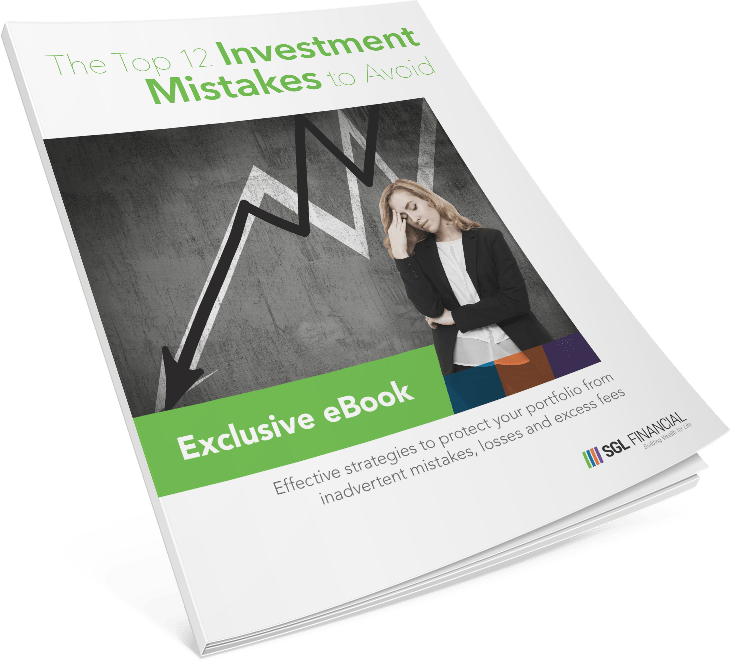 Learn how you can build your own PRIM, and why it works so well, in this full color version, step-by-step modern approach to retirement income planning.Having sufficient income that you cannot outlive is the #1 retirement concern. The solution to that problem, based on current evidence and research, incorporates a number of income strategies and sources, all dependent on a person’s risk style.